Some of the security updates released on June 13 have been causing quite a bit issues for Outlook, like this and this, for over a week. Finally, Microsoft released the fixes today to end this. But since they are the non-security update that only includes improvements, they were released as optional updates that may not be picked up by WSUS. 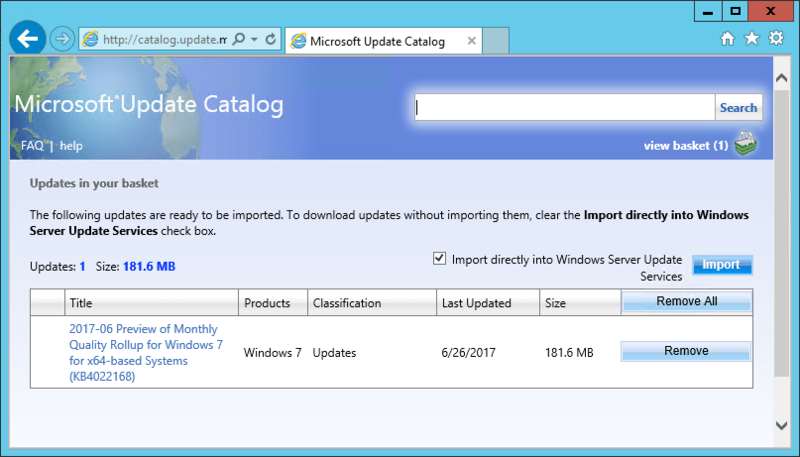 If that happens, here is how you can import these updates into WSUS so you can distribute them automatically. First of all, set Internet Explorer as the default browser on WSUS server. 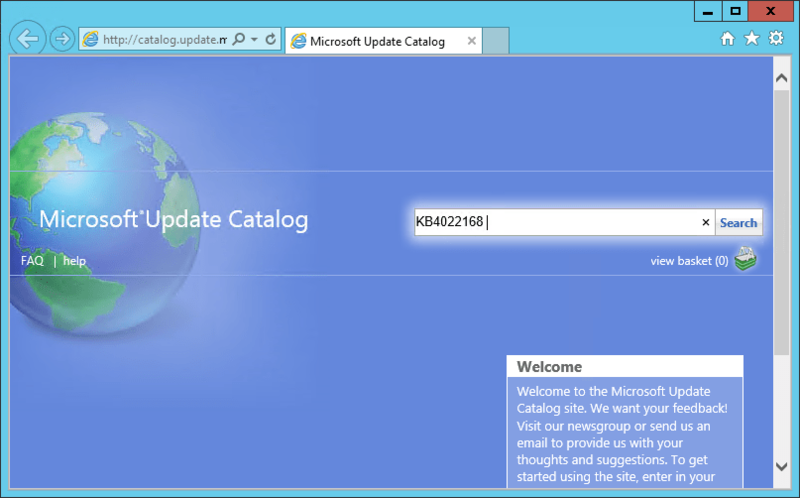 It opens Microsoft Update Catalog page in Internet Explorer. Type the KB number for the update you want to import in the search box and click the Search button. The list of the target updates show up, click the Add button next to the one you want to import to add them to the basket. The number next to the basket changes once the update was added. 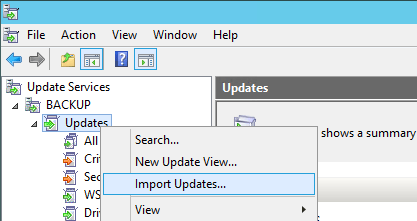 Click view basket link once done, and click Import button to start importing the updates into WSUS. 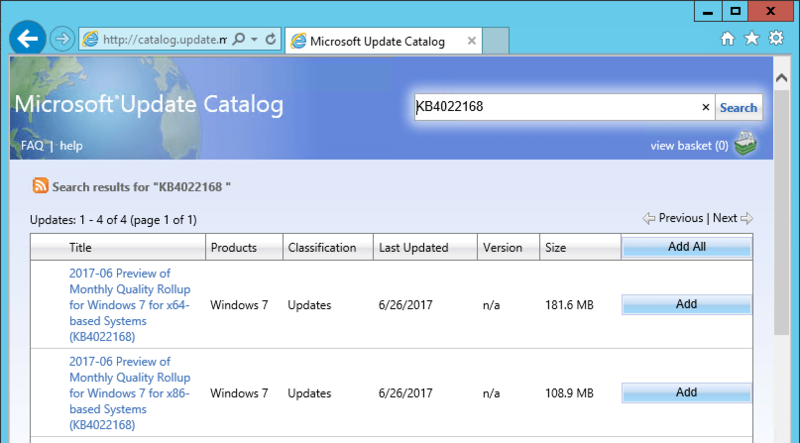 Then, find the newly imported update in WSUS and approve it so it can be downloaded and deployed. Hello i have tried to import the new kb4073290 into the wsus server (Server 2016 Build 1607), but the Wsus says that is not compatible with the version of the WSUS-Server. Sorry man. You are a bit ahead of the game. 🙂 I haven’t tested the Server 2016 version of WSUS yet, which might be the reason why you can’t import it.